More than 20 years ago we fell in love with the Hawaiian Islands. And, we soon found that it was almost impossible to really see any of the islands without handy, private transportation. Trying to rent a car then, however, wasn't as positive an experience as we thought it should be. We set out to change the car rental experience. In no time, simply by offering online customers great service and rates, we became a successful rental car agency throughout the islands. We now rent cars to travelers across the continental U.S. and abroad. With our newest venture, colorful Cheap Kona Car Rental, we strive to build on our reputation of providing the best Big Island rental cars at the lowest prices in the industry via a user-friendly website. 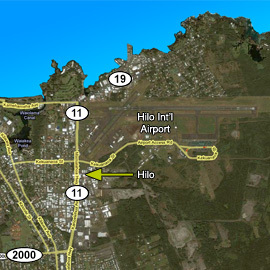 Our vehicles are available for pick-up at the rental counters of Hilo (ITO) and Kona (KOA) airports. 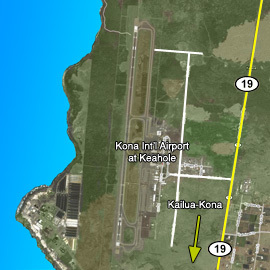 We also allow all of our cars to be driven to the Mauna Kea Visitors Station. Please contact us online with your questions and comments. We look forward to reserving a car for you today.